In 2006, the world was stunned by the sudden passing of wildlife expert Steve Irwin. 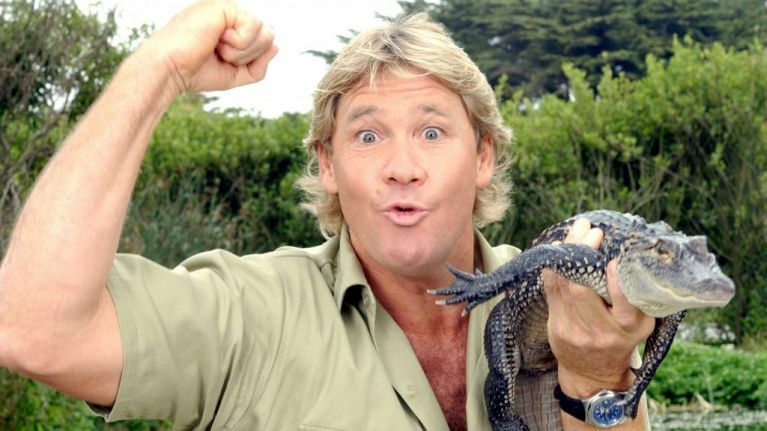 The self styled "Crocodile Hunter" was a larger than life nature conservationist, who entertained and informed a generation on the wonders of the great outdoors. Ten years after passing away while filming an ocean documentary, a letter that was penned by Steve has been found by his parents Bob and Lyn Irwin. In a letter to his parents, Steve writes "Please be happy to know that your strength and wisdom have been passed on." 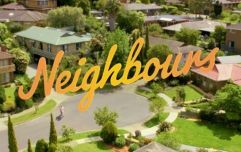 "Probably one of the most unfortunate things in a 'Bloke’s Life' is that it takes over 30 years to realize how essential you have been to build my character, my ethics and, most importantly, my HAPPINESS," wrote Irwin, 12 years before his death. "At 32, I am finally starting to figure it out. In good times and in bad, you were there. Your strength and endurance to raise me will not go unrewarded. My love for you is my strength! For the rest of my life I will reflect on the unbelievably GREAT times we’ve shared and will continue to share. You’re my best friends!" 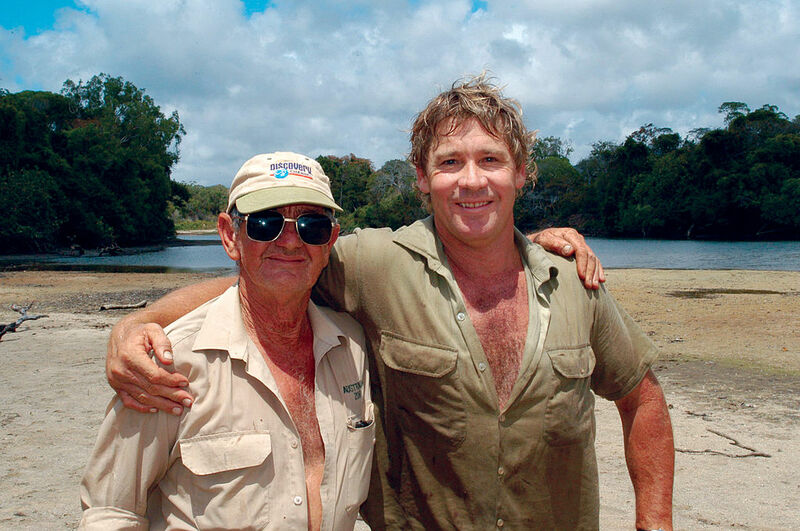 The letter, found by Steve's father Bob when it fell out of a book he was reading, will feature in new memoir, The Last Crocodile Hunter: A Father and Son Legacy. Bob Irwin described the note as a reminder of "Steve's boundless energy, infectious humour and unrestrained passion for wildlife. "What he stood for and what he was able to achieve means just as much now as when he was here in the physical world," Mr Irwin said. Bob and Lyn are both naturalists, as Steve was, and they instilled that same passion for wildlife and the outdoors in their son. Steve left behind his wife Terri and his kids, daughter Bindi and son Robert. On Bindi’s 18th birthday last month, she posted a tribute photo of herself with Steve.